It’s the second single from his I’m Not Sure Yet EP. Virginia-based singer REECE's "Alone" is an enchantingly forlorn ballad about the emotions we experience post-love. Produced by Steve Dresser and Casper and B, the track is spacey and ethereal with subtle tinges of the guitar. 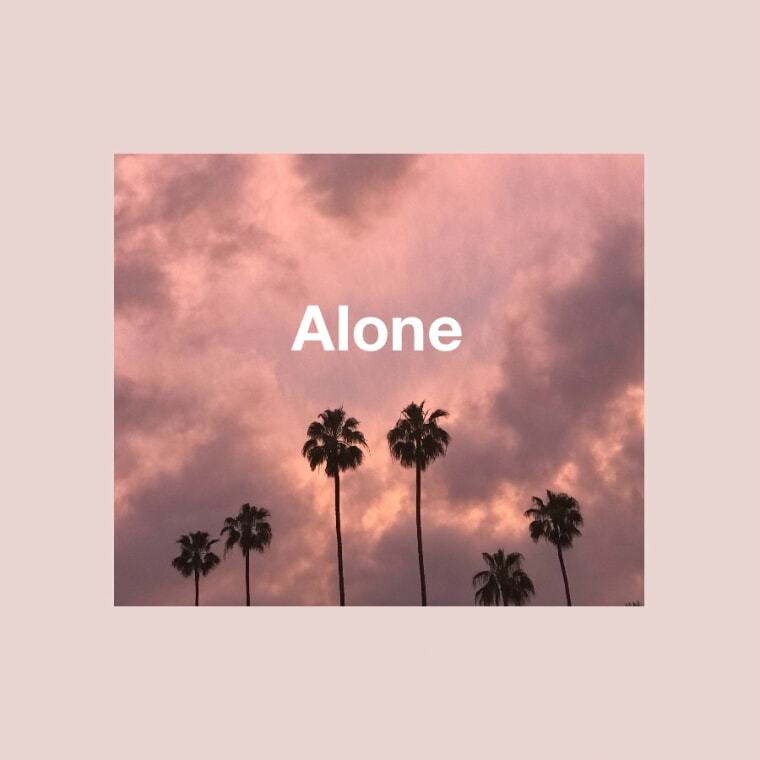 As the record progresses, moody piano keys are laid over an atmospheric drum kick as REECE's piercing falsetto croons somberly about loneliness. "I wrote 'Alone' after moving out to L.A. by myself and really didn’t know anyone," REECE told The FADER over email. "It was a pretty lonely year for me and I really wanted to capture that feeling in a song. I had several versions of it, but chose this one because it conveyed the right emotion. Shout out to Steve, [and] Casper and B for helping me perfect it."